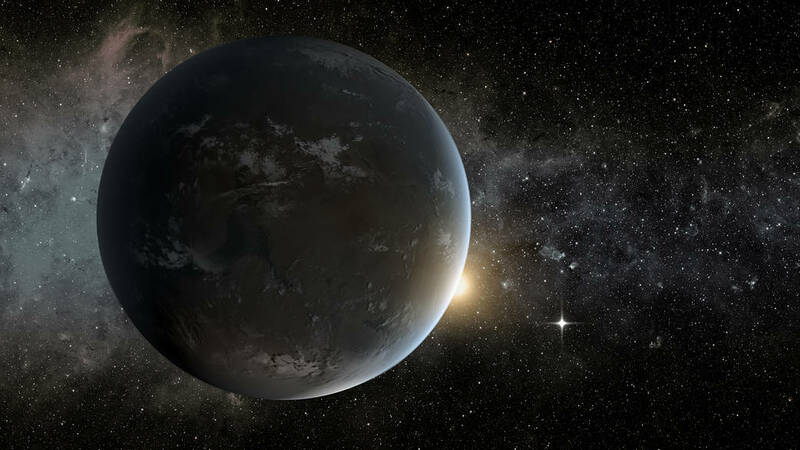 The Institute for Research on Exoplanets (iREx) consists of a growing team of 40+ people (professors, postdocs, research assistants and students), mostly from UdeM and McGill all working on various research programs focused on the study of exoplanets and related fields of stellar astrophysics. Members of iREx have a leadership role in many large international facilities related to the detection and characterization of exoplanets, notably the James Webb Space Telescope (JWST), precision radial velocity instruments SPIRou and NIRPS, and the Gemini Planet Imager. iREx researchers have access to significant guaranteed time observations (GTO) with these facilities. More information on iREx research programs can be found on the institute website. One (1) of the available positions is for the Trottier Postdoctoral Fellowship, which enables forefront independent research related to exoplanets. All areas of exoplanet research will be considered, but priority will be given to candidates with research programs and expertise well aligned with the science programs of SPIRou and NIRPS. The other two (2) positions, funded by the Canadian Space Agency, are to work with JWST NIRISS team on the data reduction, analysis and publication of their 200-hr GTO NIRISS program dedicated to transit and eclipse spectroscopy observations of a wide variety of exoplanets, from hot Jupiters to small rocky temperate planets orbiting nearby low-mass stars. Applicants should fill this on-line form, and upload therein their application, including a cover letter, curriculum vitae, a list of publications, and a statement of research interests of maximum 2 pages, in one PDF file. They should also arrange to have three referees send a letter of reference to irex@astro.umontreal.ca. All application materials must be received by November 1st, 2017. Postdoctoral researchers at iREx/UdeM enjoy a comprehensive benefits package, see the UdeM Faculté des études supérieures et postdoctorales webpage for more information.